Dental pain can interfere with your daily life, and can slow you down significantly. Our San Antonio office offers same-day emergency treatment for the dental emergency you are experiencing. Our emergency dentists help to relieve your pain as soon as possible so that you can get back to your normal routine. Ignoring dental issues can put you at greater risk for damage or infection. It is important to take care of a dental emergency right away, which is why our dentists provide urgent care services the day you begin to experience an emergency. Don’t wait, call our San Antonio office today and receive immediate emergency dental treatment. During your appointment, we examine your entire mouth in order to provide the most comprehensive treatment. 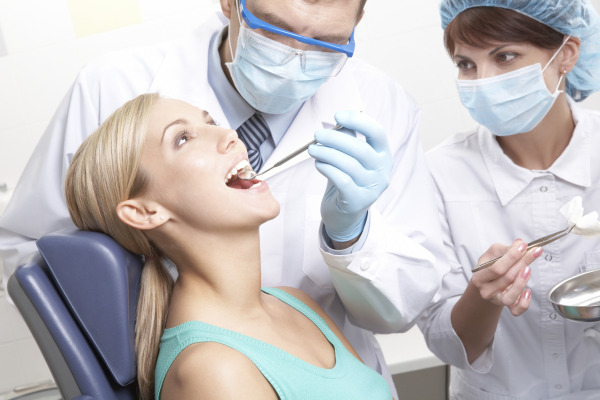 Our San Antonio dentists work to treat even the smallest problem so that you can save time and money in the future. We understand that fear of the dentist may contribute to your emergency, which is why we offer sedation options for patients with dental anxiety. Our goal is to provide expert and quality treatment while making you as comfortable as possible. Our San Antonio emergency dentists can make a difference in your dental care. Don’t wait for the pain to go away, contact us today and get your emergency taken care of. For immediate pain relief and dental treatment, contact our San Antonio office today! We are open seven days a week and our emergency dentists are ready to relieve your pain.